Welcome to 2017!!! Its looking to be a great year so far! If fishing was an indicator as to how the year will play out, then we’re in for an awesome year ahead! Fishing in the area has been very good. The daytime temps have been quite comfortable (compared to heatwave hitting the rest of the country!!) making river and lake daytime fishing very productive. Beetles have been hitting the water in great numbers and the fish are ready and willing to take them off the surface. 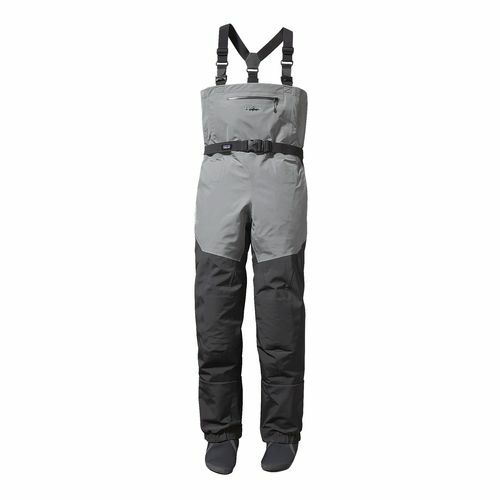 The windier days are a great oppourtunity to fish the tree lined banks and edges of the rivers and lakes. There is everything from smaller black beetles right through to gigantic christmas beetles! There have been some good reports coming from anglers fishing the lake in the evening having great success on larger surface patterns slowly retrieved into the path of a beetle feeding fish. 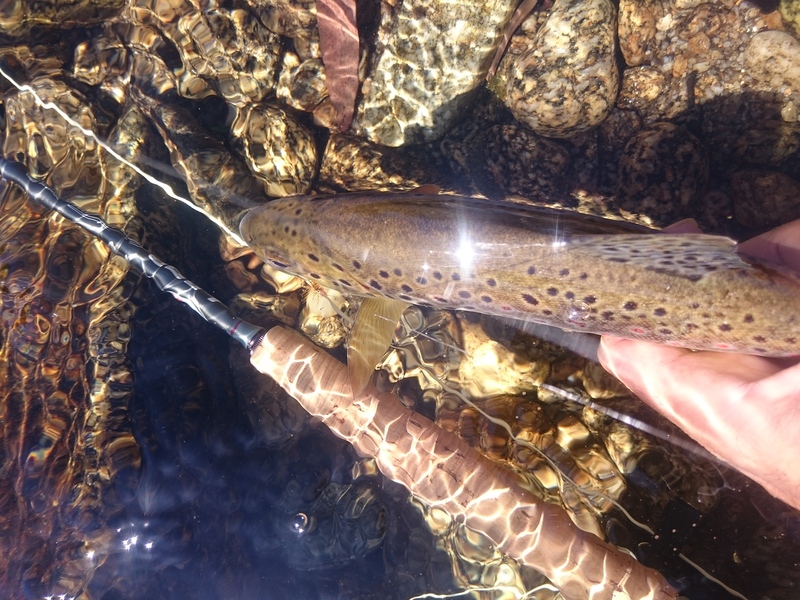 All the rivers and streams in the high country are fishing very well with just about all fish feeding freely of the surface. There are plenty of bugs around, with mayflies, caddis and black beetles being the dominate insects. Sizes will vary from #10 to #16. keeping a good selection of Parachute Adams, Elk Hair Caddis, Royal Wulffs, Foam Beetle , as well as some Klinkhammers will keep you covered for most situations. The lakes have been fishing very well in the evenings and suprisingly well during the day, with some larger Browns still cruising the edges (probably looking for beetles?). Daytime sight fishing on the lakes can be a bit trying during the hotter times, however if you put in the time and keep your eyes peeled you may be rewarded. Wooly Buggers, Hamils killers, and Muddler Minnows during the afternoon and late into the night are some good searching patterns and often result in some fantastic fish. Also look out for late afternoon insect hatches around the edges, Damselflies, midge, mayflies, and caddis often make an appearance and can send the fish into a feeding frenzy! We have just recieved a new shipment of Echo Fly rods and reels. The Echo Base fly rod starts at $149.00 and ready to fish kits from $249.95 with a lifetime warranty. They are going out the door faster than we can get them!! A great value fishing and casting rod that is affordable for everyone. they also have some fantastic Glass rods from $299, and I can say they are sensational casting rods!! 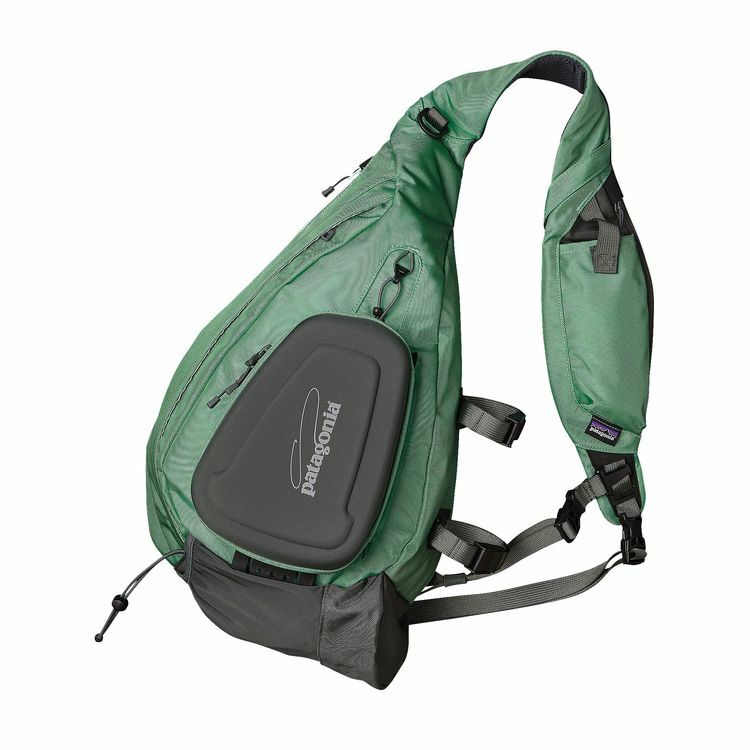 Our Patagonia range is bigger than ever! 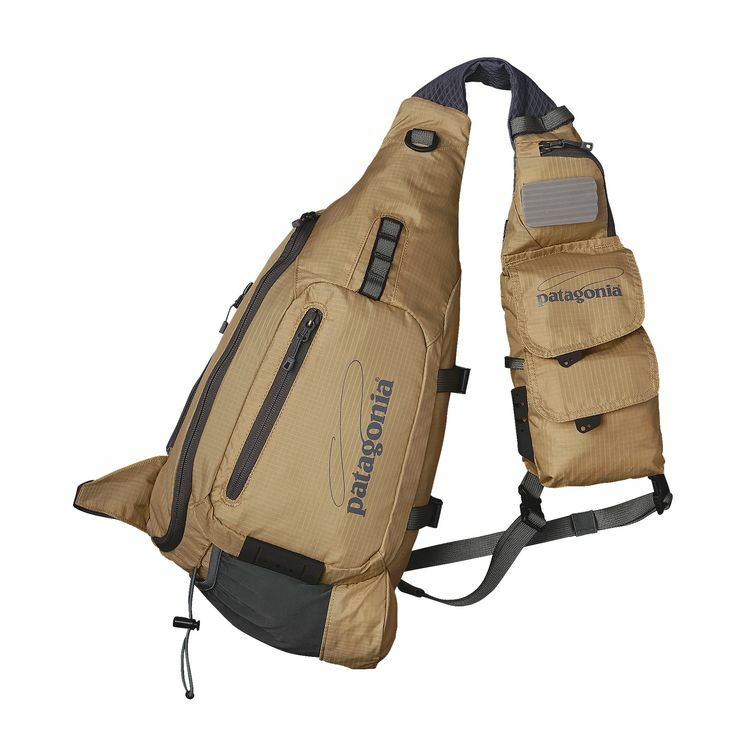 This year at High Country Outfitters we have expanded the range of Patagonia fly fishing and outdoor products into the shop. 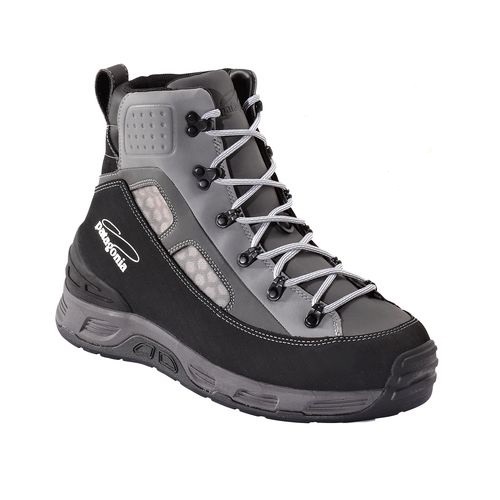 We also have a huge range of men’s and women’s outdoor clothing and accessories in store for all your adventure needs. The Sage X has landed!!! Not since the release of the Sage One a few years ago have we heard this much talk about a new fly rod from the leaders in fly rod manufacturing, and with the release of the new Sage X just under a month ago the word on the street is loud!! The X rod’s all-new fast action taper built with our KonneticHD Technology delivers greater blank recovery and a crisper tip stop – creating tighter, more efficient loops throughout all ranges of casting styles. This taper allows you to dig deeper into the rod and access the lower sections, shifting power closer to the angler. Decreased lateral and medial movement and vibrations in the blank result in a more accurate and efficient presentation, resulting in a performance driven, forgiving fast action blank – refining the synergy between angler, rod, line, and fly. 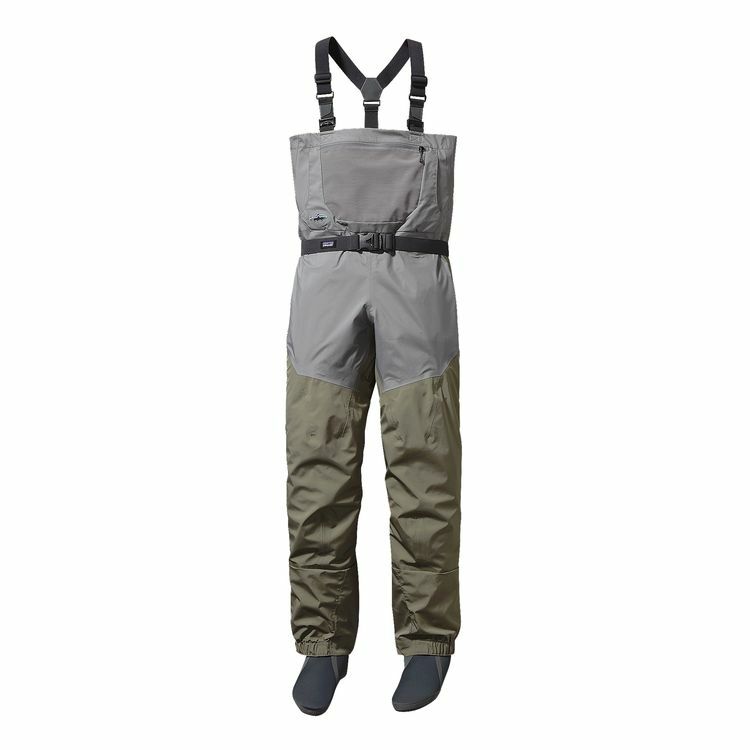 We currently have the Sage X available in both 5 and 6 weight 9 foot sizes and are able to order all available sizes if you would like another model. 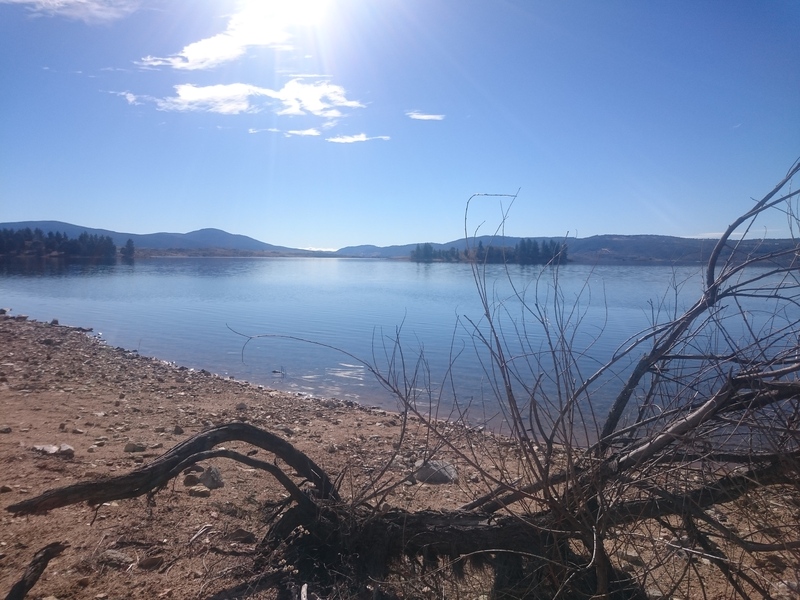 Lake Jindabyne has had a bit of a top-up and the water is right up into the grass and so are the fish!! Early season polaroiding hasn’t been this great in years. September is usually the month we start walking around the lake spotting cruising fish looking for food around the edges, but this year the sight fishing has come a little early. 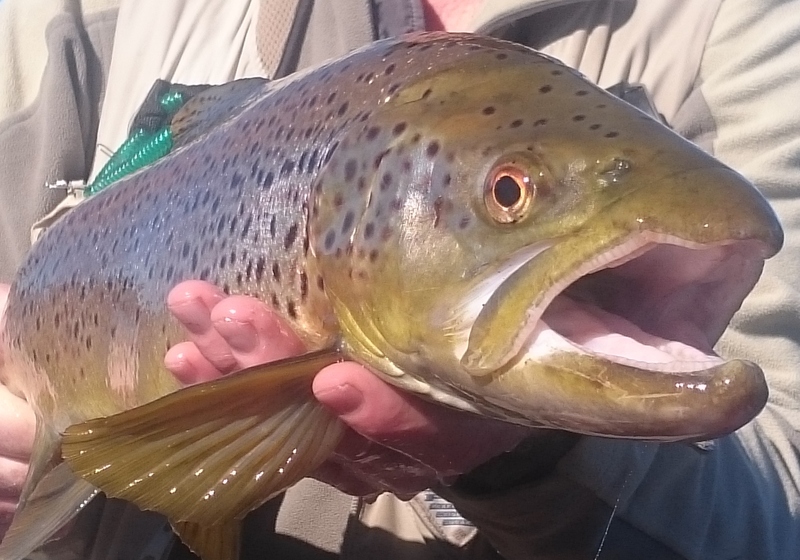 There has been some terrific fish caught in the past couple of weeks we have seen lots of big browns cruising the shallow bays around Hatchery bay, Waste point, East Jindabyne, and Kalkite with the odd Rainbow trout also lurking. Patience and stealth are the name of the game when looking for these hungry fish, as they are usually just a few feet off the bank. Taking your time and scoping out the weed beds and new water over the vegetation. 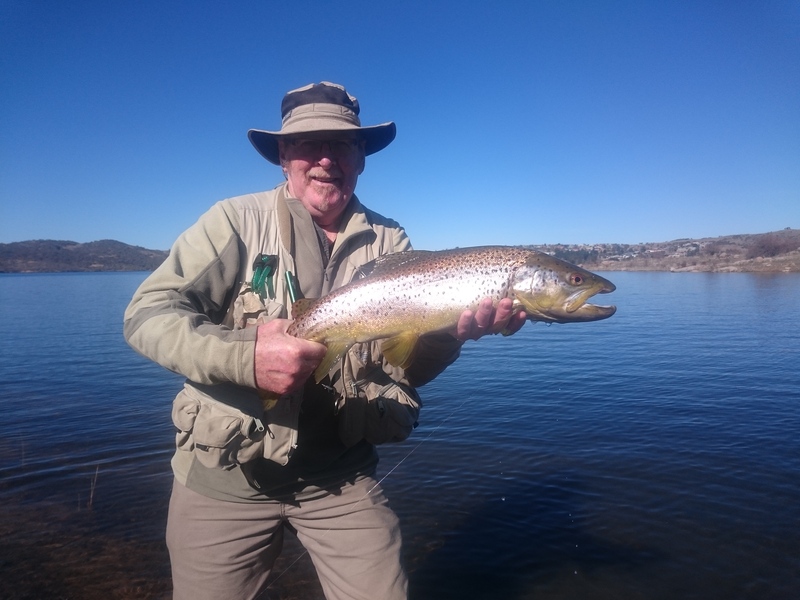 With the lake level of Jindabyne up onto the grass the fish are usually only a couple of feet out from the bank, so keep your eyes peeled. When you do see a fish, don’t rush down and cast to it as it will more than likely end up “spooking” the fish. A slow and gentle approach is required here. It often pays to observe the movements and feeding pattern before you cast. 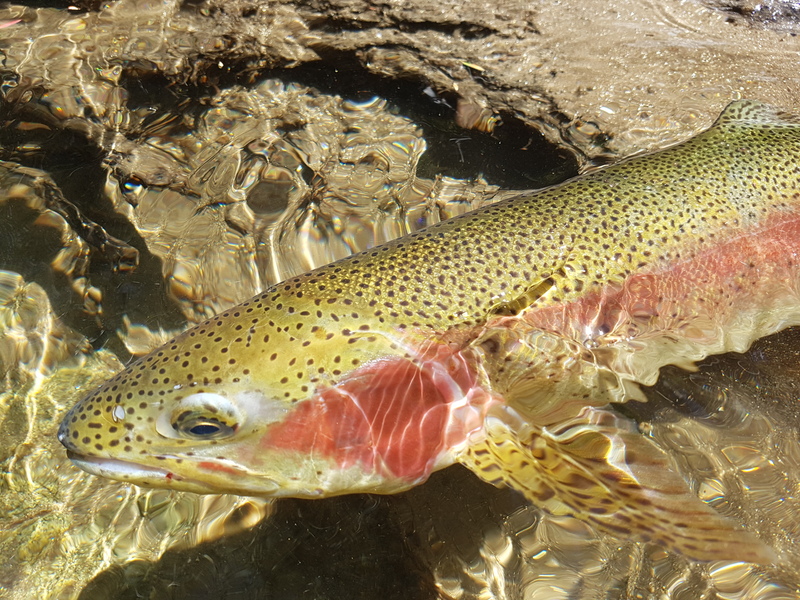 The flies that have been the most productive are small nymphs and soft hackle flies that have little impact on the water. Caddis pupua, Mayfly nymphs, and smaller Damsel fly patterns have been a few of my favourites. When the weather starts looking dark and gloomy, its not necessarily time to pack up and leave. Working the deeper water with a wooly bugger or “killer” type fly can also have some great results. Now is the time to hook in to some great fish, so get out there and get into it!!! If you need any advice or just want to grab a few flies, come on in to High Country Outfitters. We have the biggest selection of freshwater flies and fly gear in the area. Winter has arrived with full force and there is plenty of snow on the ground and plenty more on it’s way. But don’t let it get in the way of chasing some trout! Winter is a fantastic time to venture out on to the lakes in the area, which are still open to fish during the winter season. In between snow storms and blizzards there can be some magical days to polaroid the foreshore. In the winter months the fish really like moving in closer to shore and make sight casting to these fish a very exciting experience. A well presented nymph placed ahead of a cruising fish can see some great hook-ups. 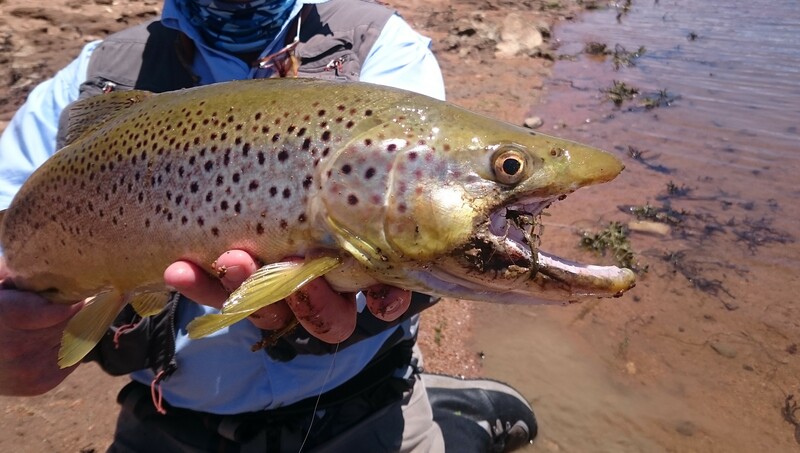 Wooly buggers and other streamer patterns such as Hamills Killers, Mrs Simpsons, and Matuka style of flies fished deep around the margins can often entice a bite from fish looking for yabbies and shrimp. Days Like these can see some wonderful opportunities for sight casting to cruising fish. Evening fishing during these months is also a very productive activity, although temperatures after dark can get well below freezing, it will pay to get some good quality outerwear to keep you warm and toasty whilst fishing at night (or even during the day for that matter!) Thankfully High Country Outfitters has everything that you need to keep you going through these colder months. 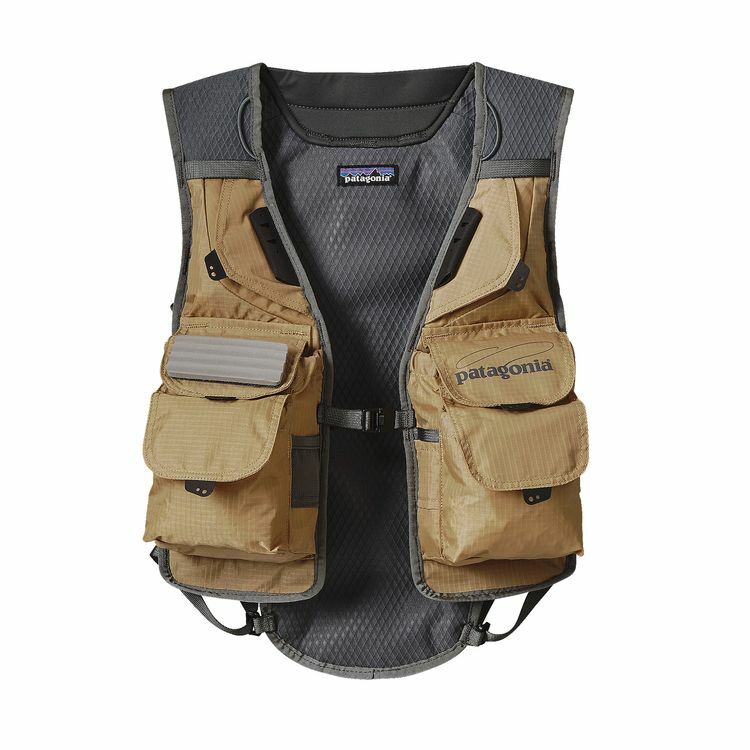 Brands like Patagonia, Columbia, and Simms have some great gear that will make the experience more comfortable. In fact all this month if you mention this post you can get yourself 10% off any Patagonia jacket or pant!! High Country Outfitters is open 7 days a week from early til late all year around. We are getting into the last breaths of the official summer, but I think there’s still a way to go before this hotter weather is behind us. The fishing in general has been fantastic on the rivers and streams, with the higher section fishing much better than the lower, warmer elevations. Dry flies are the order of the day with most of the fish looking up. however the larger fish tend to be in the cooler water, in the under cuts and the deeper holes. so getting a nymph under the banks or in the deeper water can be worth a try. The flies to use are Stimulator and hopper patterns, Caddis, Wulffs and beetles. Just about anything presented well will get you in the ball park! Remember that your drift has to be good, making sure that you are mending your casts and concentrating on line management. 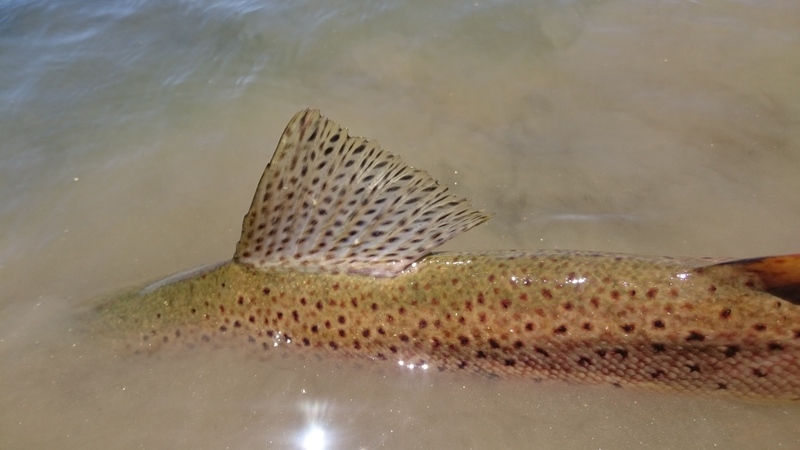 A little bit of drag on the flies will be your undoing on the slower water! The most productive times for fishing the rivers is during the early mornings and evenings, however you can still get fish during the middle of the day (don’t forget the sunscreen!!) but it can be quite warm. The lakes are a bit “hit or miss” at the moment with the water temps in excess of 24 degrees so it would pay to get some wet flies down to some depth with a sink/intermediate line as the fish will be more than likely be seeking some cooler water. when the fish are down deep they are mostly chasing yabbies, so a bigger yabby pattern would be a good choice of fly. The evenings right through the night will see some bigger fish move into the shallows in search of a meal. Night time fishing on the lake can be very exciting with larger trout taking the fly with great gusto, so you better hold on!! Over the next month or so we should see a drop in the temperature and the water start to cool so some early spawning brown trout will start to make their annual pilgrimage up the streams and rivers to start the spawning cycle. This time of the year can be a fantastic opportunity to get into some trophy trout!! Happy New Year!!! Welcome to 2016. The new year is upon us and summer is in full swing. The sun is shining and the fish are taking flies of the surface, what more could you want? The rivers are fishing very well with most anglers reporting of large numbers of both rainbows and browns being caught and released, most fish are around the 1lb to 2lb mark with the occasional larger fish getting into the mix. A well presented Emerger or smaller Wulff pattern should do the trick quite nicely. The higher sections of the rivers are fishing quite well, although with the milder weather that we have be experiencing the water temps have remained low and comfortable for the fish right throughout the river systems. Mornings and afternoons along with the cloudy days are perfect for fishing the river during the warmer summer months. The Grasshoppers have just started to make an appearance and should make their way onto the water very shortly (those windier days should be great along the edges of the rivers and lakes) So be sure to have a few Hopper patterns and some stimulators in your fly box for those times. Hopper fishing can be very exciting, plonking a large fly onto the surface with a big splash is the key when “Hopper fishing” forget those delicate presentations!! The lakes are still fishing quite well as the warmer weather has usually been followed by a cooler change and some good cooling rain keeping the water at a comfortable temperature for the fish. So you can still find some active fish feeding right throughout the daylight hours. Prospecting with a wet fly around the edges during these times can be a great way of picking up some fish whilst waiting for a hatch to come on. As the daylight draws to a close and the sun is starting to set, keep an eye out for insect activity, as the fish should start eating from the surface around dusk. The “rise” at these times can last from anywhere from 10 minutes, and can sometimes go right through the night. Matching the hatch during these times can be quite interesting as there could be anything from beetles to dragonflies getting around. Flies to use on the lake are Wooly buggers, Killer Patterns and muddlers for wets, and Larger Wulffs and Terrestrial Patterns for dries. 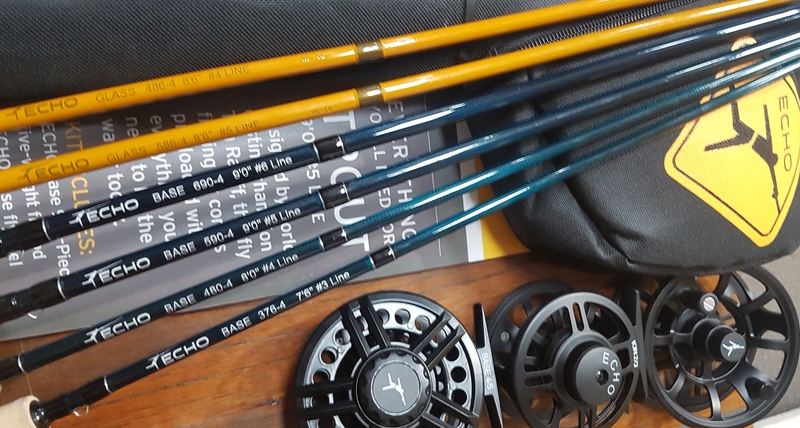 If you’re in the market for a new fly rod or even just want to try something different, don’t forget about our demo range that is available in store. We have Scott, Loop, Airflo, TFO, and Redington as well as other great rods available. We also have the newest fly lines available to test from Rio, Airflo, and Scientific Anglers as well. You really should try the Single hand spey line from Rio its just amazing, just call in to the shop and we’ll hook you up. We just received a new shipment of fly rods from Redington of their new Hydrogen series of rods, These rods have been selling out as soon as we get them and priced at $429.95 with a lifetime replacement warranty they are fantastic value for money and a dream to fish with. 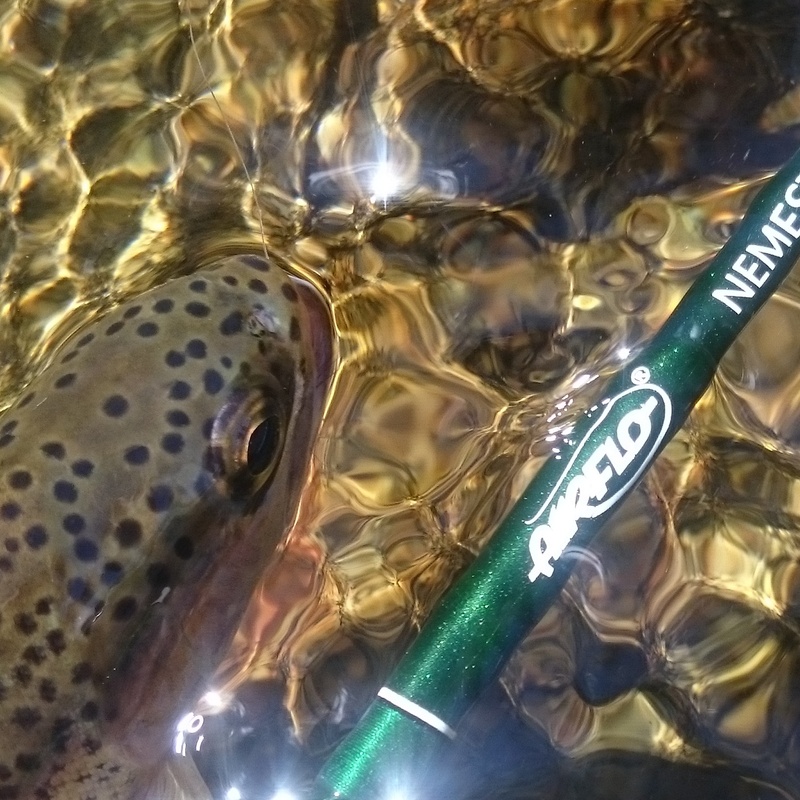 Also back in store is the ever popular Airflo Nemisis fly rods priced at $249.95. If you don’t have a back-up rod, at this price you really should get one (you will be blown away by the performance and price!!!) Along with the all the premium brands such as Sage, Scott, Loop, and many others we have everything you could possibly want. 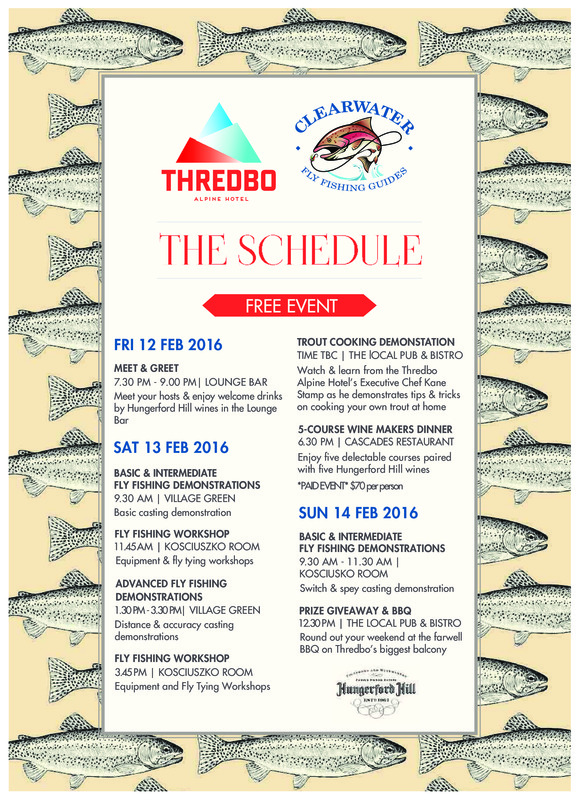 Also, don’t forget about the Thredbo Fly Fishing Expo on the 12th to 14th of February. It’s a free event with lots of fly fishing goodness!! Its that time of the year again folks!! The Annual Thredbo Fly Fishing Expo is back again for its fourth year. 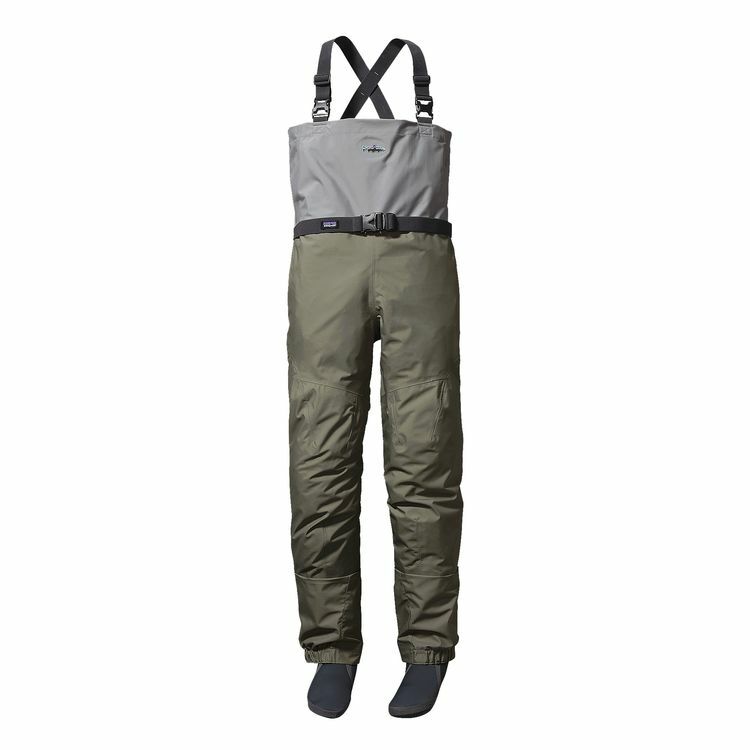 High Country Outfitters will be at the show with a great selection of the best gear around. Some of Australia’s most accomplished fly casters and fishers will be on hand giving casting demonstration and offering advice. This year we see Brian Henderson (IFFF MCI, FFF THCI) Coming to the expo. Brian is one of Australia’s most accomplished fly casting instructors holding both Federation of Fly Fishers Master Casting Instructor and Two Handed Casting Instructor qualifications. Brian will be showing a range of casting in both two-handed and single hand techniques. George Forster (IFFF MCI) will also be on hand to show his casting and teaching skills. George was at the expo last year and really knows his stuff and is always happy to share his knowledge and skills. As always this event is free and a must for any fly fisher or anyone that would like to find out more about the art of fly fishing. we hope to see you all there. Hi There folks! Well haven’t we had a mixed bag of condition over the past month!! 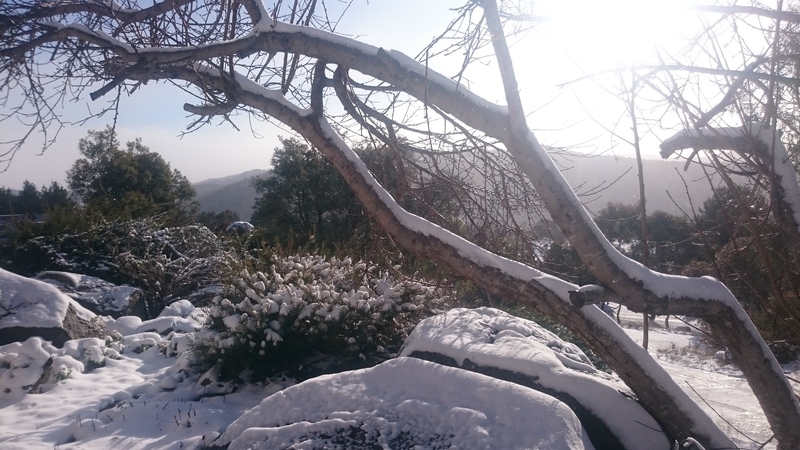 From Blistering hot days right through to sleet and freezing temperatures up on the higher slopes. But that hasn’t seem to have to had too much negative affect on the fishing. Both lakes and rivers are fishing very well and there has been a hive of insect activity with Beetles, Mayflies, Caddis, Damsels and Dragonflies just to name a few. If your venturing out to the lake keep a close eye on the edges, especially around the weed beds as the fish are still patrolling around in close. During the sunnier days the Damsel flies have been out in numbers, and the fish have been feeding rigorously on both the nymphs and adult Damsels (although most of the activity is below the surface). The afternoon and evenings have seen a lot of beetle activity with the fish feeding on them right through to dark. Daytime fishing during the overcast days has been a “little hit or miss” as some days there have been some great Mayfly hatches and other days not much activity at all? Prospecting the water with a Wooly Bugger or other streamer pattern during these times should produce some results, Just remember to work the water efficiently and keep moving if you’re not getting any results. If you’re heading out on one of the many rivers and streams in the area, there is plenty of dry fly action to be had. Mayflies, Caddisflies, and Beetles are the order of the day. Elk Hair Caddis, Parachute Adams, smaller Stimulators, and Beetle patterns like Red Tags, Humpies, and Great Lakes Beetles should do the trick. On full sun days, Fishing the earlier and later parts of the day are going to be more productive, and working the edges of the banks with your fly will get better results. The fishing right now is fantastic! So come on down to the Snowy Mountains for a visit and get into the action!!! If you’re looking for that last minute gift idea we have plenty of goodies to fill those Santa stockings!! We also have a great range of Demo Rods and lines that you can try before you buy from TFO, Loop, Airflo, Rio, and Scientific Anglers just to name a few. As well as one of the biggest freshwater fly selections anywhere in Australia!!! The High Country Outfitters Crew. Its been a while in the making but the new addition to the Temple Fork Outfitters range of fly rods is sure to make an IMPACT!! Not since the introduction of the BVK has a mid price-point rod looked or felt so good. Although priced a little higher than the BVK @$429 this little beauty has everything that you want out of a premium fly rod without the price tag!! A little softer in feel than the BVK but a lot faster in the recovery, the IMPACT has both feel and power. Available in #4 thru to #10 weight . Their action, in conjunction with a unique combination of the latest materials, merges the attributes of all your favorite rods in such a way that there’s no trace of any of the familiar limitations you’ve had to put up with. IMPACT rods are designed to exceed every angler’s expectations with a level of excellence that will set new industry standards. That’s making an Impact. Get in and make an IMPACT on your fly fishing!! !